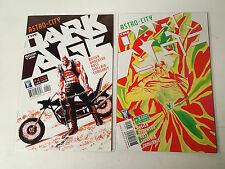 ASTRO CITY: DARK AGE / Book Two #3 (Jun 2007, DC) NICE LOOKING BOOK! 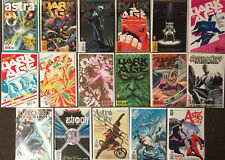 ASTRO CITY - Dark Age (Book 2 & 3) - Lot of 6 Wildstorm Comics - FREE SHIPPING! This page was last updated: 21-Apr 14:21. Number of bids and bid amounts may be slightly out of date. See each listing for international shipping options and costs.